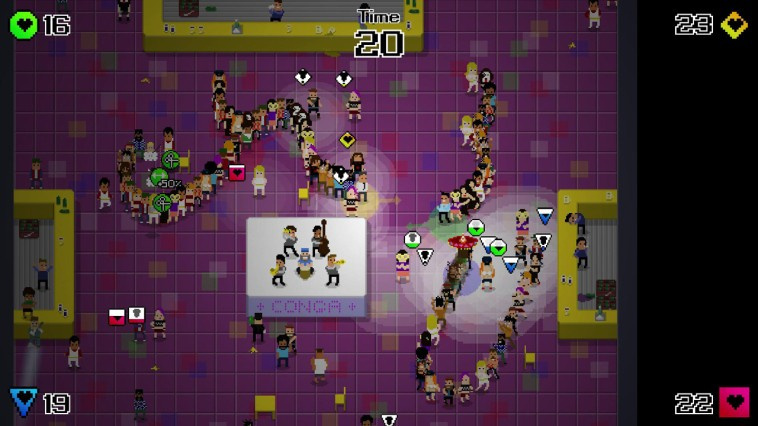 Come on down, it's time to conga! 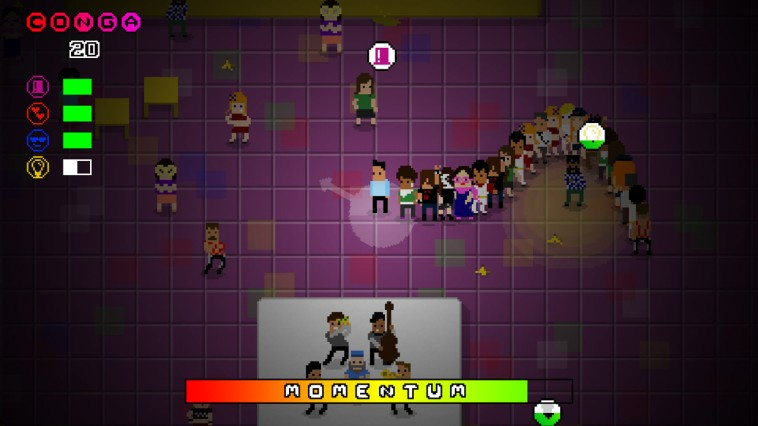 Playing Conga Master couldn't be easier: steer your dancer across the floor, adding people to your line as you go. 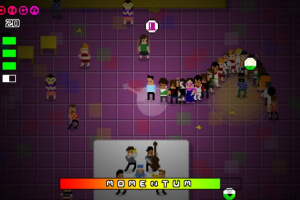 Longer congas let you add people faster, but watch out for pigs stinking up your line! 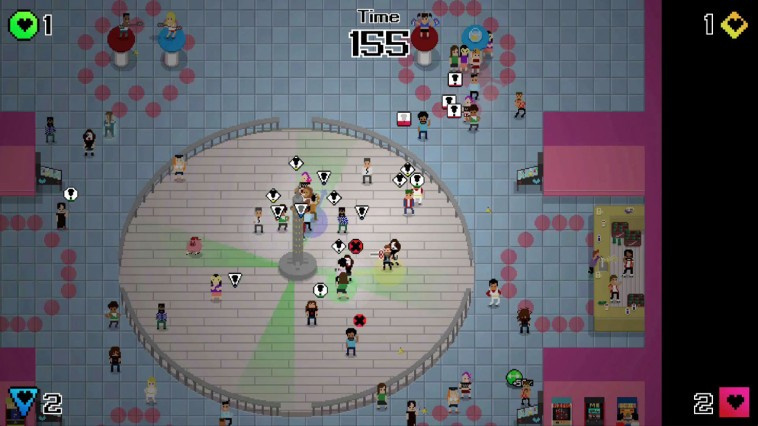 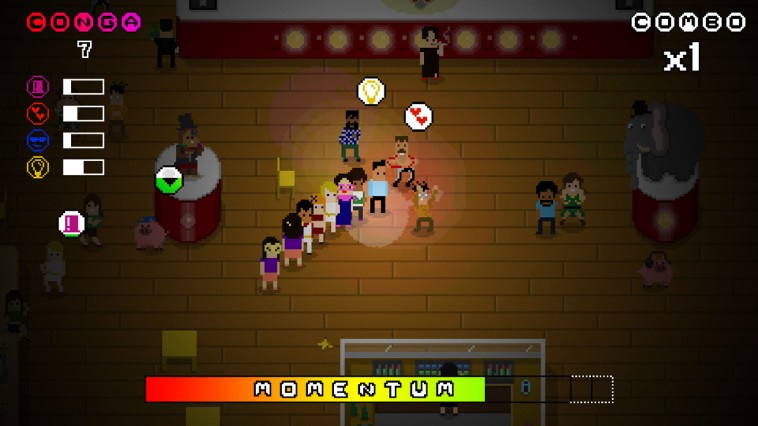 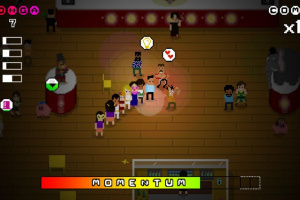 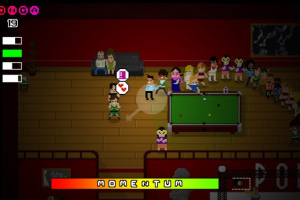 Even better, drag three friends onto the dance floor for some local multiplayer conga madness and see who'll become the true Conga Master! 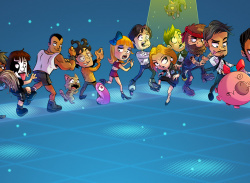 Eight different local multiplayer modes, including two that are totally exclusive to Nintendo Switch! 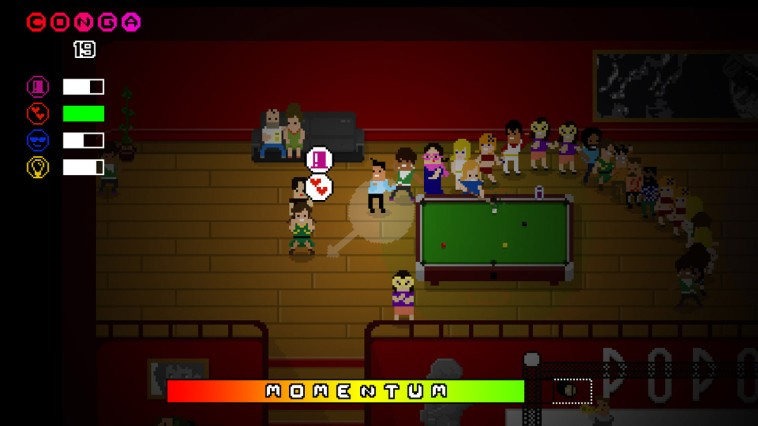 Slice your rivals' congas to ribbons, fight over a lone dancer, race to make the longest line, force other players to strike a pose and much more! 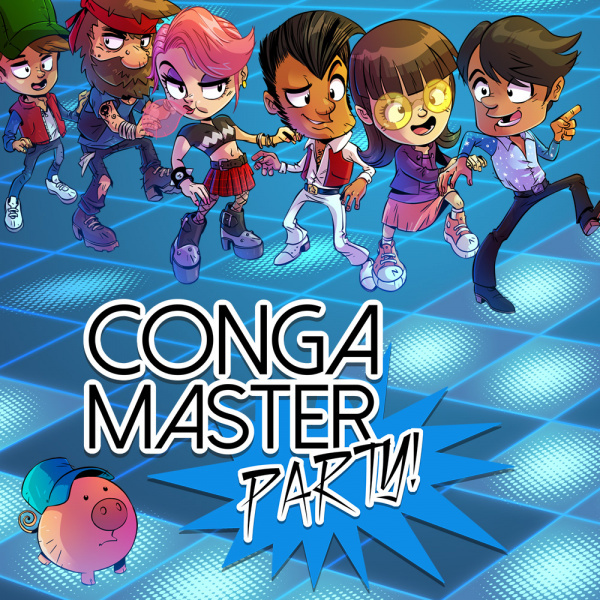 Over 40 characters and nine conga clubs to unlock, plus single-player Endless Conga and Story modes to enjoy… the conga fun never, ever stops! 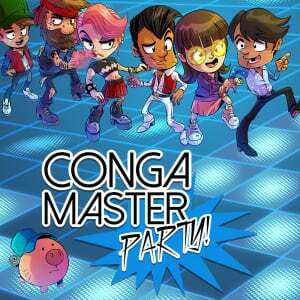 Use compatible amiibo with Conga Master Party and unlock a range of special cosplay costumes for the dancers!